Go by buses 1, 57, 58, 59, 60, 61, 62, 81, 94 to the station “Morskaya Akademia”. "Marine Communication & Leading Innovation"
E-mail for FAQ : General enquiry of members of company, shipowners etc. 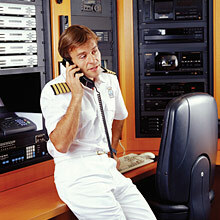 E-mail for FAQ: Technical maintenance, repaire, installation marine radio-navigation equipment.